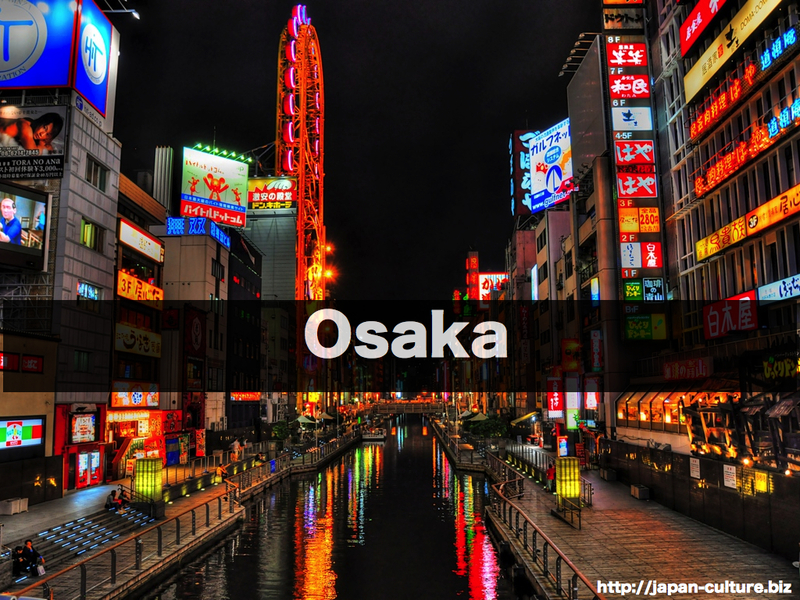 Osaka is the second largest city in Japan. It has a population of about 9 million. 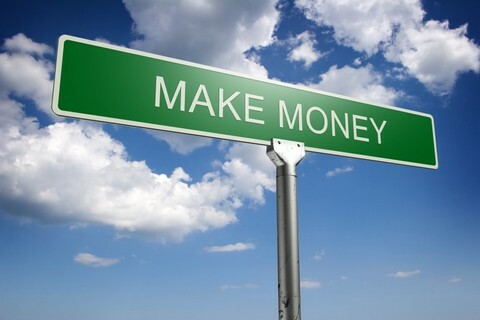 It became the center of politics and economy in the 16th century. 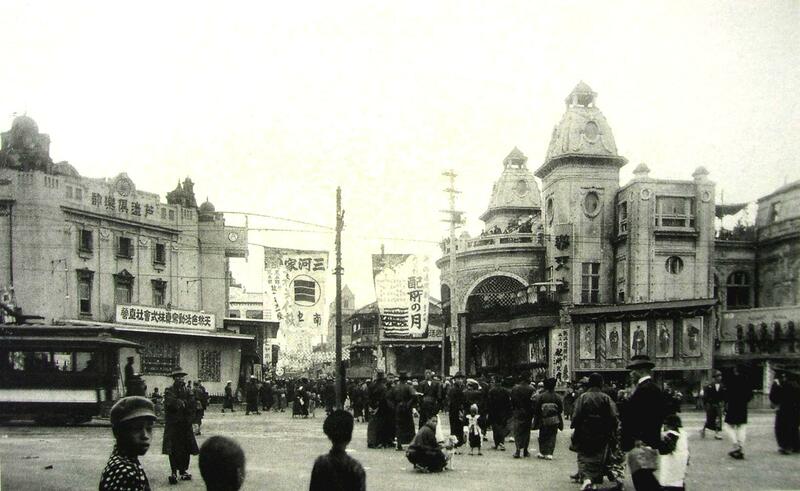 In the 17th century, Tokyo became the center of politics, but Osaka remained the center of economy until the 19th century. It is said that people in Osaka are funny and creative. Many top comedians in Japan come from this area. 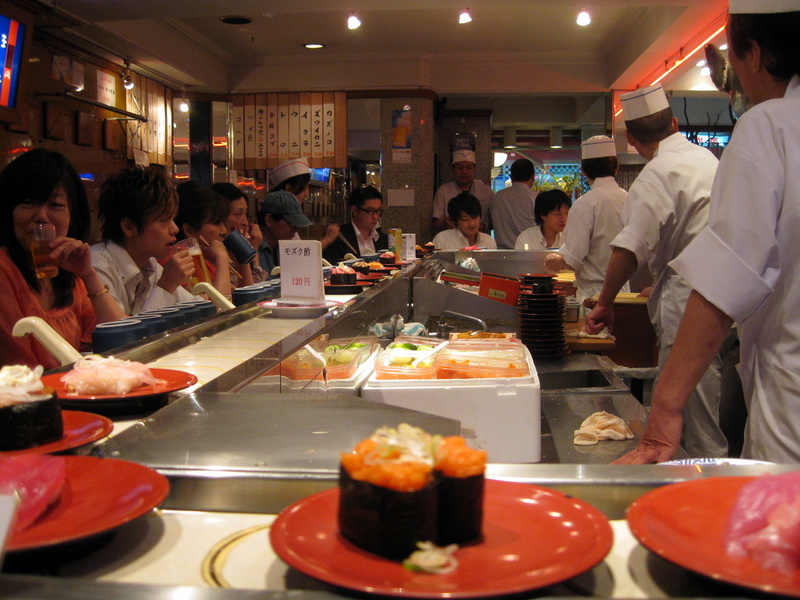 New business ideas, such as revolving sushi, are often born in Osaka too.